Miriam was down on her luck when it came to love, so she decides to go on a trip that ends up changing her world. She meets the love of her life… who just happens to be 25 years older than her. 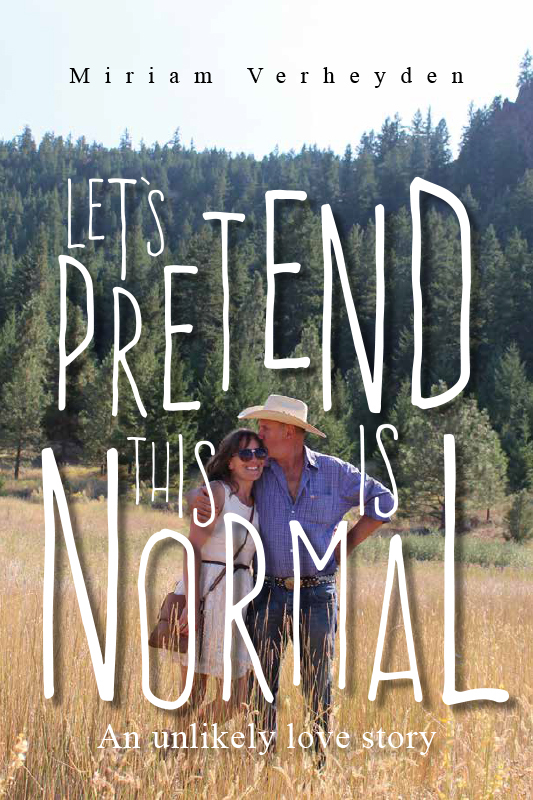 Based on the author’s own life and relationships, Let’s Pretend This is Normal explores an unlikely love and all of its ups and downs.